At the Def Con Hacking Conference in Las Vegas, a team of three physical lock hackers successfully cracked fingerprint-based locks among some other high-tech door and safe locks, according to a Wired article. 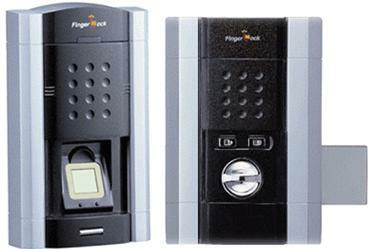 The biometric lock they picked, the Biolock Model 333, utilizes fingerprints, a remote or a master key to unlock. It was expected to be one of the trickiest for the team, however, they found it to be one of the easiest due to elementary lock design, not the biometric components. Bypassing the lock required only two seconds and a paperclip leading team members to describe the lock as a perfect example of insecure engineering. While the Biolock lock was among the easiest for the team to crack they were also able to successfully crack many other locks that tout high-technology and high-security standards with relative ease. While some of the lock manufacturers have responded that their locks have met or superseded the most stringent lock-picking standards, the lock hacking team believes that the problem is with weak standards leading to a market of easily hackable locks.